“We have made a successful start. When the [nuclear] tests are completed, as they soon will be, we shall be in the same position as the United States or Soviet Russia. We shall have made and tested the massive weapons. It will be possible then to discuss on equal terms.” – U.K. Prime Minister Harold Macmillan, 1957. “At the end of the countdown, there was a blinding electric blue light, of such an intensity I had not seen before or ever since. I pressed my hands hard to my eyes, then, realised my hands were covering my eyes. This terrific light power, or rays, were actually passing through the tarpaulin, through the towel, and through my head and body, for what seemed ten to twelve seconds, it may have been longer. After that, the pressure wave, which gave a feeling such as when one is deep underwater. This was then followed by a sort of vacuum suction wave, to give a feeling of one’s whole body billowing out like a balloon.” – Observer, Mosaic [email protected] Bello, 16 May 1956. In August 1945, the new Labor government in Britain organized a secret Cabinet committee to establish nuclear policy. On 8 January 1947 this committee of six Ministers (headed by P.M. Attlee) decided to proceed with development and acquisition of atomic weapons, a fact that was not disclosed at all until 12 May 1948, when an oblique reference was made to atomic weapon development in parliamentary discussions. The “Oppenheimer” of Britain was physicist William G. Penney. He was part of the “British Mission” sent to Los Alamos during the war to assist in the development of the first atomic bomb. 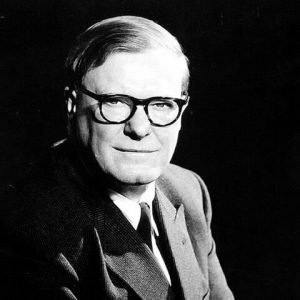 After the war he returned to the UK and was eventually asked to set up Britain’s own nuclear weapon program. The picture to the right shows him as he was at Los Alamos. He did not learn of the British decision to build an atomic bomb until May 1947 when he was asked to lead the development effort. The following month he began assembling a team to work on it. 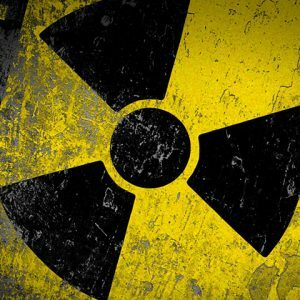 ​The first plutonium production reactor went critical at Wind scale (now Sellafield) in October 1950. The plutonium plant began operation on 25 February 1952, and produced the first plutonium metal 35 days later. 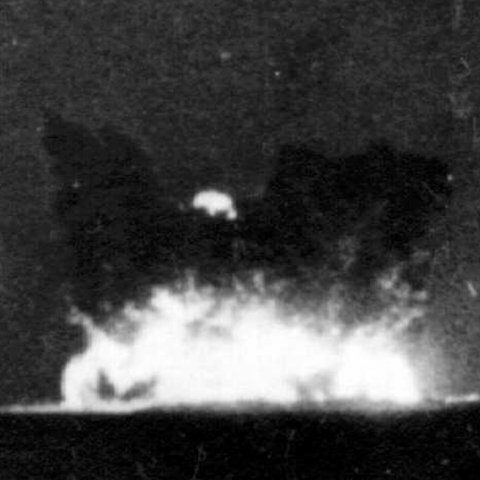 Due to the small size and high population density of Britain no suitable sites for atmospheric weapons tests existed. 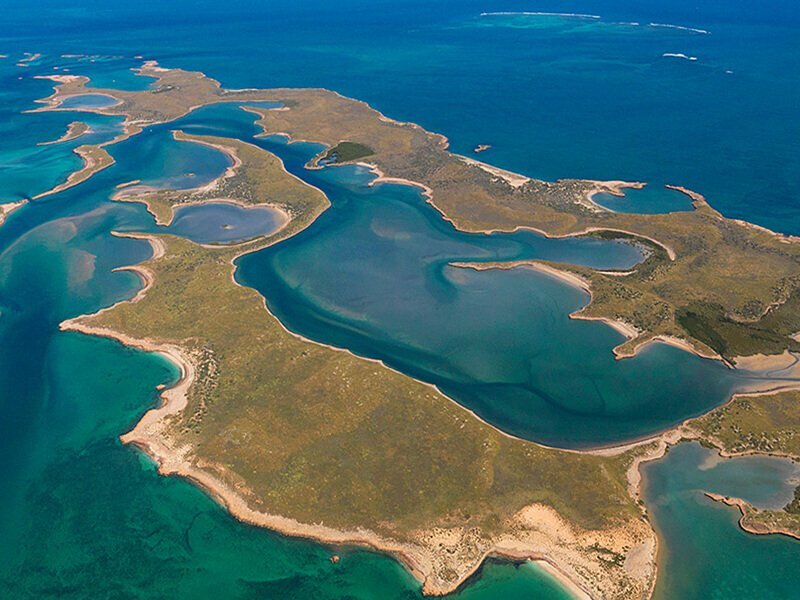 Britain thus sought sites in other countries to test its weapons, finally settling on the Monte Bello Islands in Australia. On 15 September 1952 the plutonium pit for the first British nuclear device, code named Hurricane, left England. 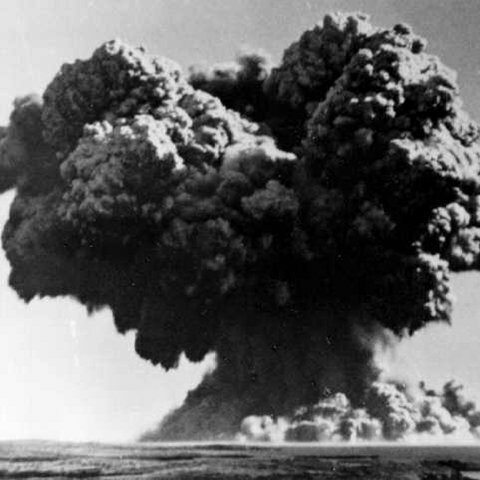 This was the first British nuclear test. 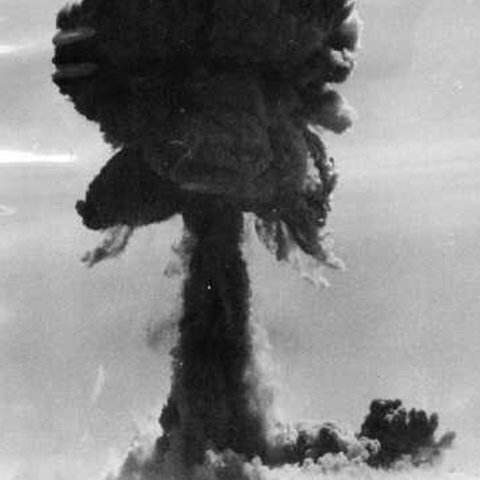 The device tested was a plutonium implosion bomb similar to the Fat Man, but improved by using a levitated pit. 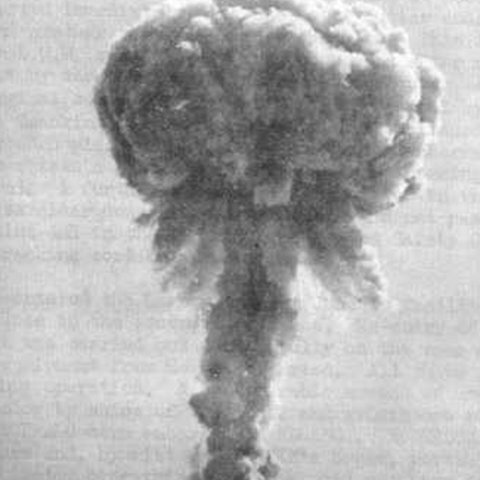 The bomb used plutonium produced at Windscale (now Sellafield) with a low Pu-240 content since hurried production led to short irradiation times. In fact Windscale could not quite meet the August 1 deadline for manufacturing the core and the device also used some Canadian-supplied plutonium. 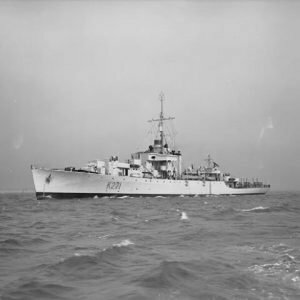 To test the effects of a ship-smuggled bomb (a threat of great concern to the British at the time), Hurricane was exploded inside the hull of the HMS Plym (1450 ton frigate) which was anchored in 40 feet of water 400 yards off shore. The explosion occured 2.7 m below the water line, and left a saucer-shaped crater on the seabed 20 feet deep and 1,000 feet across. This crater can still be seen today on the echo sounder when the boat is driven over the exact spot!! 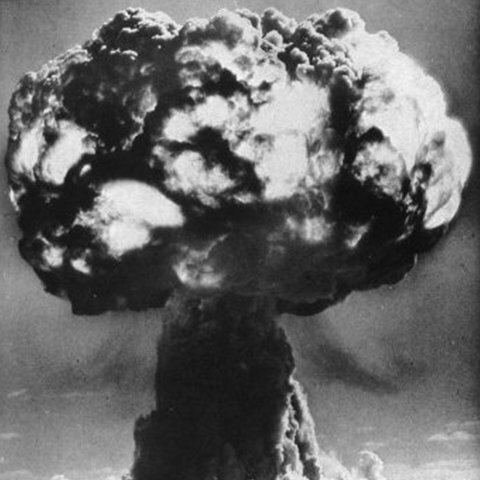 The primary purpose of this test series was to conduct research to support thermonuclear weapons development. ​First British test using fusion fuel (as a physics experiment, not a weapon test). Fusion yield was negligible. ​This was the highest yield test ever conducted in Australia. Since the test yield broke an assurance made personally by PM Anthony Eden of the UK to PM Robert Menzies of Australia that the yield would not exceed 2.5 time that of Hurricane (thus about 62 Kt), the true yield was concealed until 1984. Mosaic G2 was a test of fusion-boosted weapon system, perhaps similar to the Soviet Sloika (“Layer Cake”) or American Alarm Clock designs. It incorporated lithium-6 deuteride, and had a uranium tamper. The yield was larger than expected. AWE – AWE is the company responsible for the design, manufacture, in-service support and eventual retirement of the warheads for the United Kingdom. 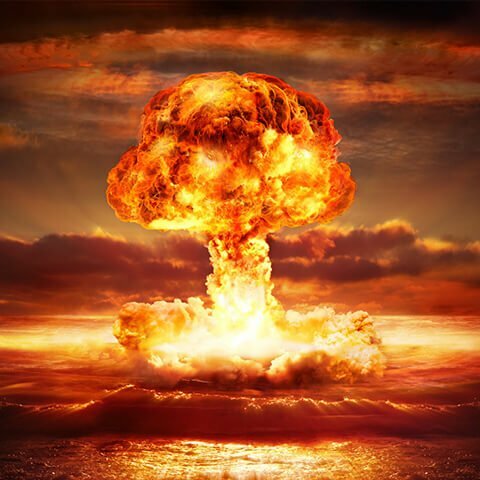 Port Chicago – Was it an atomic explosion? 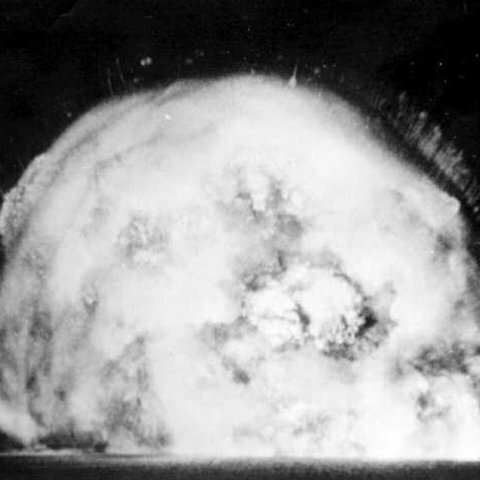 – An article examining the possibilty of a huge blast aboard a munitions ship at Port Chicago in 1944 being a nuclear blast or not with comparisons made to Montebello testing by the british.